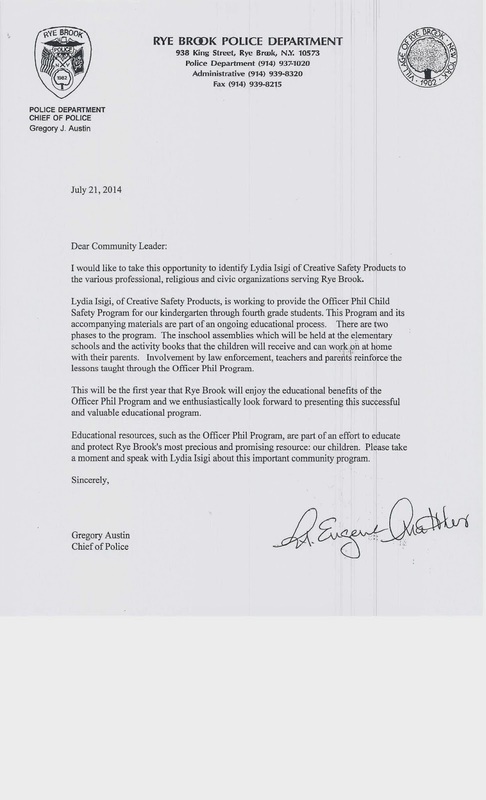 We at Okun Orthodontics believe in giving back to our local community. 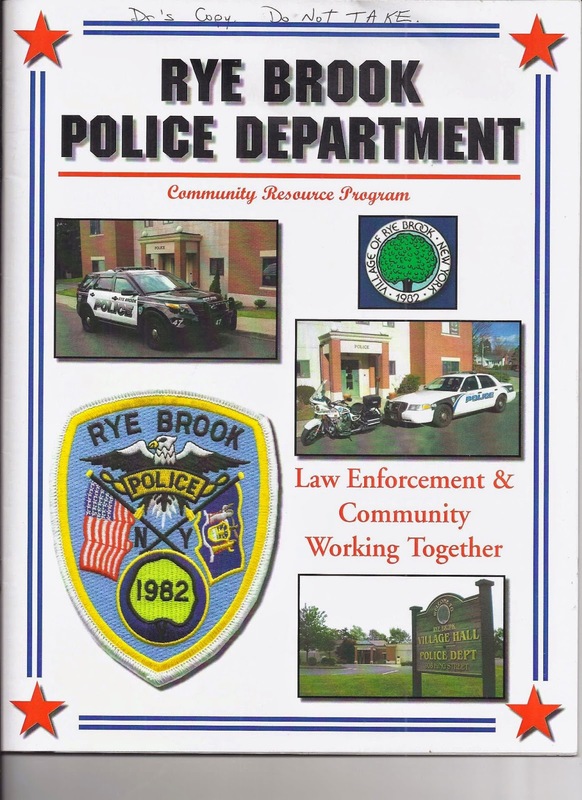 That is why we are one of the proud sponsers of Rye Brook’s 2014 Officer Phil Child Safety Program. This program will teach students in Kindergarten through Fourth grade safety information such as how to deal with bullies, and what to do if you see someone trying to pull your friend into a car. The Officer Phil program is part of an ongoing educational process which is modified for each grade level’s capabilities. 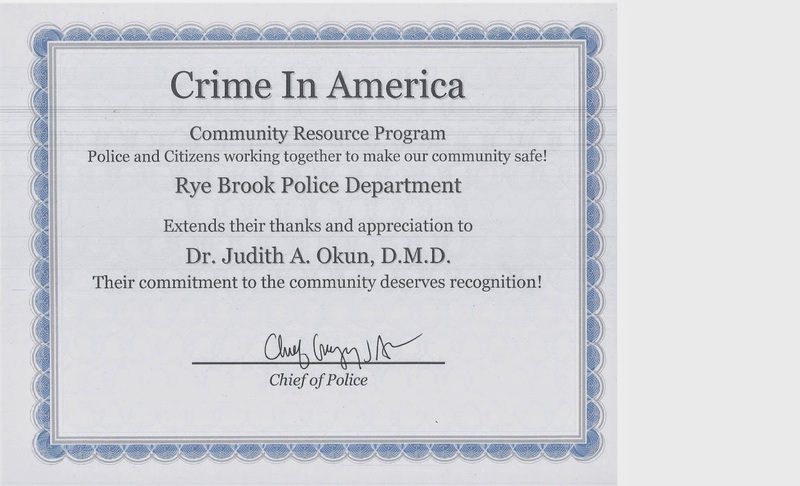 Last year Okun Orthodontics also participated in Rye Brook’s Crime in America Community Resource Program which was dedicated to adults. 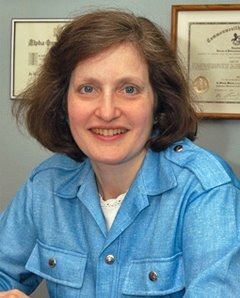 The educational materials produced covered topics such as domestic abuse, sexual assault, carjacking, shoplifting, home security, teen abuse of prescription drugs, telemarketing scams, consumer and jury duty scams, child identity theft, protecting your credit cards, fire prevention, and senior safety.